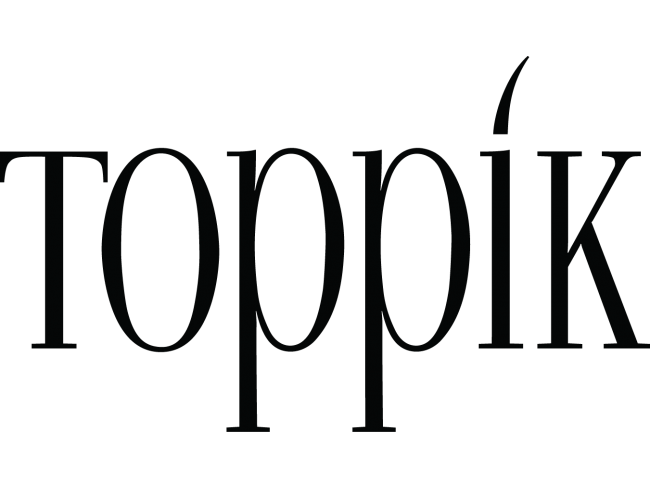 Toppik Hair Building Conditioner contains Keratin and is specially formulated to promote thicker, healthier looking hair. Keratin is the same organic protein as your own hair and naturally strengthens and enhances hair. This conditioner is specially formulated to add thickness to fine or thinning hair and is a blend of antioxidants, vitamins and proteins. 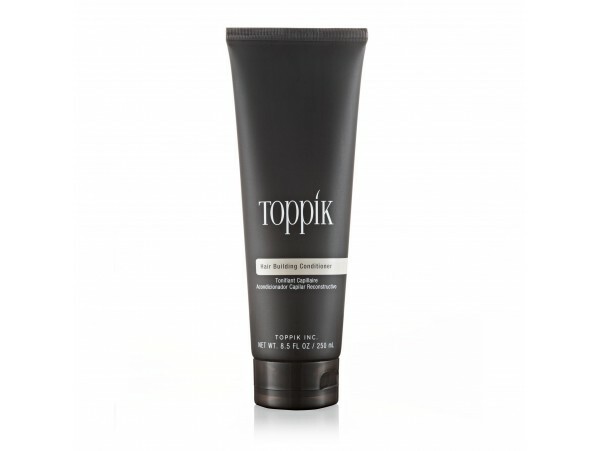 This conditioner works best in conjunction with Toppik Hair Building Shampoo. This product does not contain any sulfates or parabens.